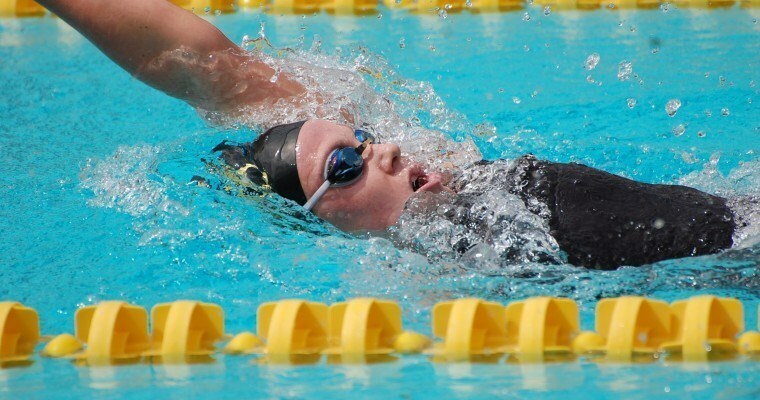 Crean Lutheran senior Ella Eastin has broken the National Independent High School Record in the women’s 200 yard IM on Saturday morning to kick of the CIF Southern Section Division 2 Championships in by swimming a 1:53.90 at Riverside City College. That marks Eastin’s fourth-straight Division Championship in the event. Eastin and the Crean girls embarked on new territory this season, as they moved up into Division II to race schools with larger student bodies, and while the opponents changed, the trends did not, as Eastin won the race by 10 seconds. She just missed the overall high school record of 1:53.82 that was set by Minot High School’s (North Dakota) Dagny Knutson in 2009. Now Eastin will have to decide if she will wait two weeks and swim at the newly-formed California State Championship meet to take the overall record or turn her focus toward the long course season. Eastin already held the old record thanks to the 1:55.15 that she swam at this meet in 2013, though she was only 1:56 as a junior in 2014. Prior to Eastin’s swim, Kaitlyn Jones of Delaware held the record in 1:56.31. 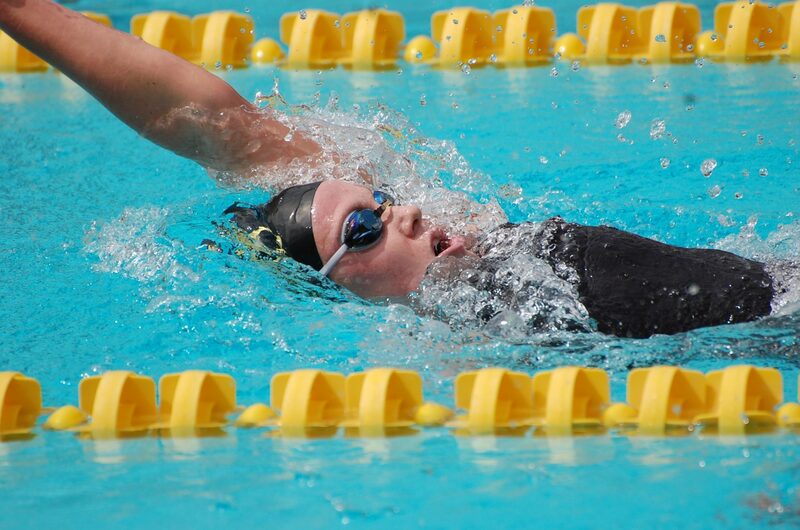 Eastin’s progress in this race throughout her career has been primarily on the back-half, and especially the breaststroke. As a freshman, Eastin was splitting 36’s on that leg, and has now dropped that all the way to 32’s. Eastin is the #6 recruit in the class of 2015, and is showing how much value she’ll bring to the Stanford Cardinal even as a freshman next season. Her time from Saturday morning would’ve ranked her 3rd in the NCAA last season, and would’ve been Stanford’s fastest swimmer by more than three seconds. Only one returning swimmer (senior Liz Pelton of Cal) had a faster time in the 2014-2015 college season. The time also ranks Eastin 13th all-time at any level in the yards version of this event. She just did a 100.39 in breaststroke which means some usage in breast in duel meets. You’ve got to give Ella credit! According to this article she wasn’t a “natural” breaststroke star, she had to work at it and turn her breaststroke, and into one that could win and break records and that’s not easy to do!